Got reading? What busy professional doesn’t! Learn how to conquer your reading workload, both on paper and on-screen, NOW. Got reading? What college student doesn’t! Learn how to easily get through all your academic reading, both on paper and screen, NOW. Want to read more for pleasure? 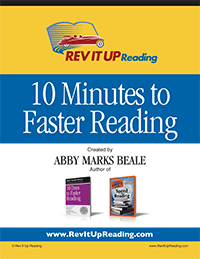 NOW you can with Abby’s simple strategies for reading better and faster on all kinds of materials. I never thought speed reading could be so approachable! I feel more confident in both my ability to read through material quickly AND retain the information that I’ve read. Thank you! The only online course created by America’s #1 Speed Reading Expert. Ask Abby questions ANYTIME through the Email button on the user interface. Measure your speed reading improvement through 17 timed reading exercises and a self-evaluation of habits assessment. In just nine, half-hour modules, you will become a better, faster and more confident reader. I’ve almost tripled my reading speed within 7 days. I wish I took this course twenty years ago. Experience what the Rev It Up Reading course looks like and begin to see what it can do for you. Enjoy free access to Abby's favorite exercise called "Discipline Your Eyes" and all of Module 4. Like what you see? You'll be offered a special discounted rate for either the 90 Day or 365 Day Course access. All you'll need is a valid email address and a Mac, PC, Tablet, or i-Pad. Access all NINE modules of the Rev It Up Reading course. Nothing is held back! You get it all 24/7! Get personal help from America's #1 Speed Reading Expert. Email Abby anytime using the EMAIL button provided inside the online course screen. Follow-Ups by Email: After you complete the online speed reading course and the course survey, Abby sends you one short email for eight weeks to remind you of and refresh your memory about some of the more important things you learned. 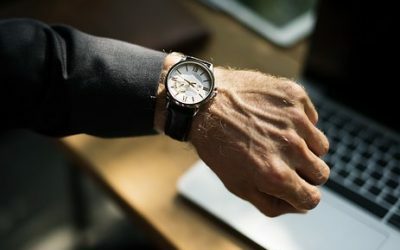 Need more time? You'll get a coupon code to credit what you already paid toward the price of either the 90 Day or 365 Day course. Works on Mac, PC, Tablet, and iPad. 90 Full Days of 24/7 Access: Enough time to take the course and review all you learned. If life gets in the way and you need even more time, you can purchase additional time at a discount. Want to purchase for a small group? Now you can register for 2, 3 or 4 people! Group and site licenses for high schools, colleges and universities and corporations and associations. *Get $50 off coupon when you sign up for our mailing list. 365 Full Days of 24/7 Access: Plenty of time to take the course and go back to review all you have learned. If life gets in the way and you need even more time, you can purchase additional time for a discount. Already purchased RevItUpReading? Log in here.
. . . AND get access to Abby’s free resources including 10 Minutes To Faster Reading and her favorite exercise, Discipline Your Eyes. As a bonus you will get a $50 off coupon code to purchase the full version of the Rev it Up Reading Online Speed Reading Course. Perfect for your favorite high school or college student, busy professional or other friend or family member who just wants to read smarter, faster and just plain better. Purchase a 90 Day Access Gift Certificate for someone else today for just $99! intentional about wanting to make more time to read. Got reading?! Who doesn’t! 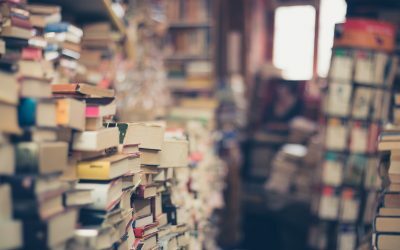 I’m going to guess that you may have a pile of reading on your desk, or on your nightstand, or on your kitchen counter, or in your in-box, or maybe even next to your toilet! You get the picture. There’s a lot you want to read, not enough time to read it all and many places to put it. The issue isn’t about where you keep your reading material, rather it’s about what’s in it. When we get something to read, most times we can’t just stop what we’re doing to read it right then. Instead, we put it somewhere to read later. Amazingly, later can be a long time away . . . or never! Many years ago, I was dismayed at all I piled up to read. 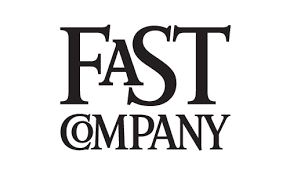 Fast Company Magazine interviewed me about speed reading and published this great post! You can read it here OR directly on their website: https://www.fastcompany.com/40574769/how-to-train-yourself-to-become-a-speed-reader. Thank you Michael Grothaus!! Read Abby’s interview on the Speed Reading Lounge website. Listen to Abby on The Productivity Show with Zach. Read Abby’s interview with Real Simple Magazine. Join the thousands of people who want to be smarter, faster and just plain better readers. On Rev It Up Reading Revolution you’ll learn tips and secrets for becoming a more confident reader and how to make reading more enjoyable. Listen Now! 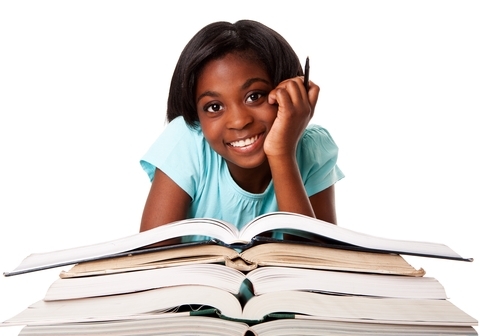 Abby has created many ways for you to get started on your speed reading process. By joining our mailing list you will get access to Abby’s free resources including 10 Minutes to Faster Reading and her favorite exercise called Discipline Your Eyes. As a bonus you will get a $50 off discount coupon for her online strategic reading course. Get your free resources by signing up to our mailing list! Have a Question About Speed Reading? Here’s your chance to email Abby anything about speed reading! She promises to get back to you within 24 hours. Life changing course in just 5 hours! 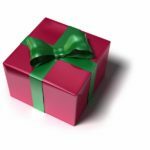 Enter the 2019 Rev It Up Reading Online Course Summer Give-Away! EVERY Monday from June 3 through July 29, 2019.